One of the most cycling friendly countries in the world – Spain has long standing connections with the sport; its annual tour – La Vuelta, is one of the Grand Tours of cycling, in the same league as Tour de France and Giro d’Italia. A country of tremendous diversity with ever changing landscapes from magnificent mountains, flat valley bottoms, wetlands, rivers and miles of beautiful coastline. 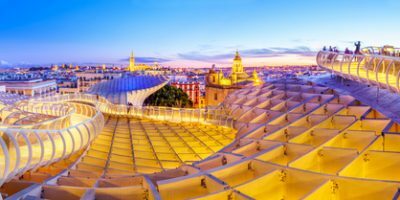 Not to mention the fascinating historical heritage, world famous cities and of course the fantastic food and drink, Spain is well worth a visit! 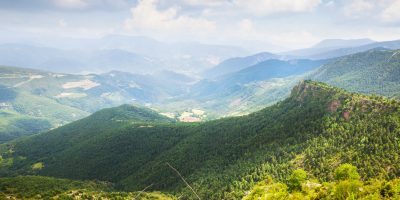 This exciting tour provides riders with the opportunity to experience the beauty of Southern France with a full rest day to explore the spa town of Bagneres-de-Luchon, nestled in the hills before going on to climb the Pyrenees themselves. We then cross over the Spanish border with the final climb being the Sierra de Montserrat, home to an ancient monastery. 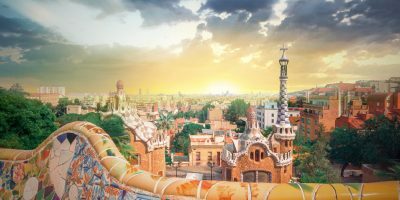 From there, all the way down to the world-famous city of Barcelona – renowned for its stunning architecture, vibrant and cosmopolitan culture. Here riders can enjoy a full free day to explore Gaudi’s many creations from the Sagrada Familia to the Parque Guell. 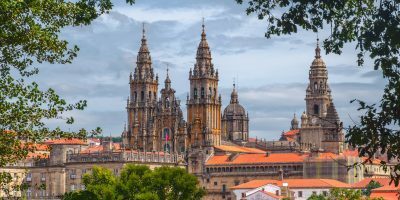 Riders begin this fantastic journey in Bilbao, following the rugged coastline of northern Spain for 300km whilst enjoying the wonderful hidden delights of this region with spectacular views, of hills and coastal villages. The tour then turns inland for a further 120 miles finishing in the heart of Santiago. A spectacular tour starting in Barcelona and travelling all the way south to the Rock of Gibraltar before flying home. Cyclists can appreciate an enormous variety of different landscapes and of course the sparkling Mediterranean coastline and its wealth of delights.